The NPCA is a nonprofit organization (chartered under the American Philosophical Association). Annual membership dues of $35.00 go toward the continuation of its main mission of advancing the professional and theoretical development of philosophical practice throughout the world. Membership also entitles you to status as a voting member of the Association. Please download the NPCA Membership Application Form here. 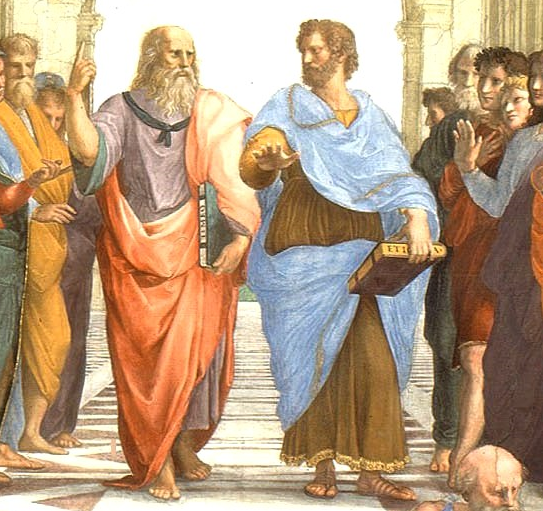 If you have a doctorate or a master’s degree in philosophy, and have an interest in philosophical counseling or practice, we cordially invite you to become a member of the NPCA. If you are a licensed mental health practitioner who is interested in expanding your practice to include the benefits of a philosophical approach, then we cordially invite you to become a member of the NPCA. If you have either of the aforementioned credentials and have an academic interest in philosophical counseling, including writing for the IJPP or participating in the NPCA’s periodic world conferences or regular national meetings, then you are also cordially invited to join the association. Last, if you are a philosophy student or a student pursuing a career in mental health, then you are welcome to become a student associate. In the case of a ‘student associate,’ please indicate this on the application form directly. Current members who are renewing membership (as opposed to becoming members for the first time) please send us an e-mail with the transaction ID (if paid via paypal) and/or mail a check or money order to the address above and include in your correspondence the desire to ‘RENEW’ your existing membership.